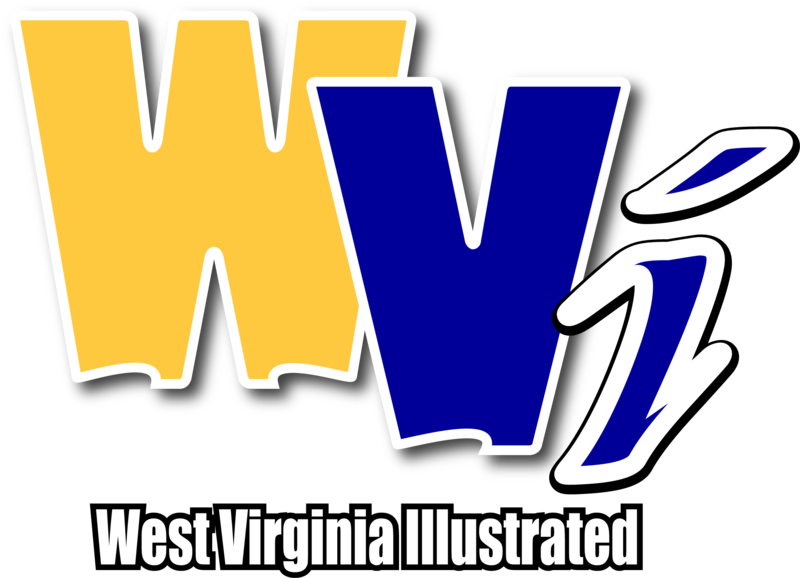 MORGANTOWN, W.Va. - West Virginia battled No. 23 Kansas State for the first 28 minutes of their Monday night clash at the WVU Coliseum. In fact, it looked as if WVU had seized the momentum near the midway point of the second half. Then, sticking to the theme for this season, things fell apart. 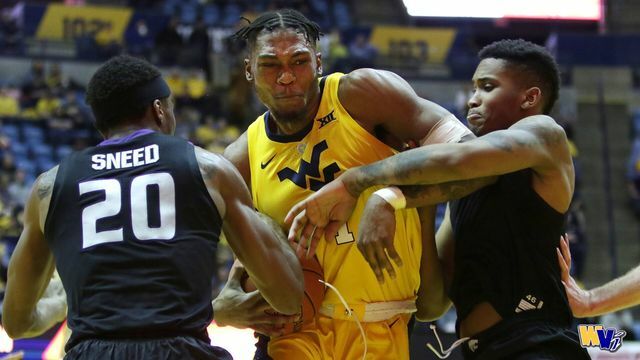 After a 7-0 run to tie the score at 42-42 with 11:55 to play, the Mountaineers immediately allowed Kansas State to score 14 unanswered points during a span of 4:19. WVU endured another shooting slump, going 5:21 without a field goal, until a basket by Brandon Knapper with 6:34 left put it back on the scoreboard. By then, the damage was done: K-State rolled to a 65-51 victory from there. The loss is the fourth in a row for West Virginia. Turnovers hurt WVU (10-16, 2-11) in the loss. It gave the ball away 15 times, leading to 19 Wildcat points. Junior Lamont West led West Virginia in scoring with 16 points. He was one of three Mountaineers to finish with 10 points or more. Freshman Derek Culver recorded his sixth double-double of the season with 11 points and 13 rebounds. He has reached double figures in rebounds in five straight contests. Brandon Knapper also scored 10 points. The win allows Kansas State (20-6, 10-3) to remain alone atop the Big 12 Conference and sweep the regular season series with the Mountaineers. WVU blew a 21-point lead on the road in the previous meeting between the two teams. West Virginia’s next game is Saturday at Baylor at 2 p.m.